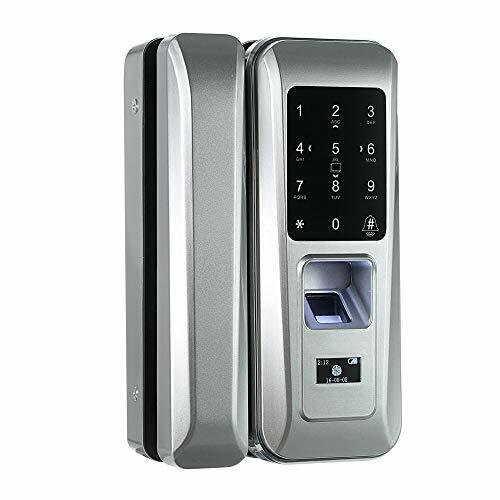 With this Smart Glass Door Lock, you are free to use fingerprint, password, M1 card, or remote control to unlock. 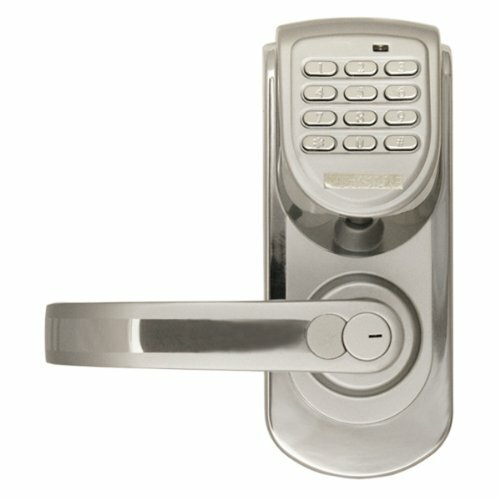 Real keyless, this excellent home improvement product ensures the maximum flexibility and convenience of your life. 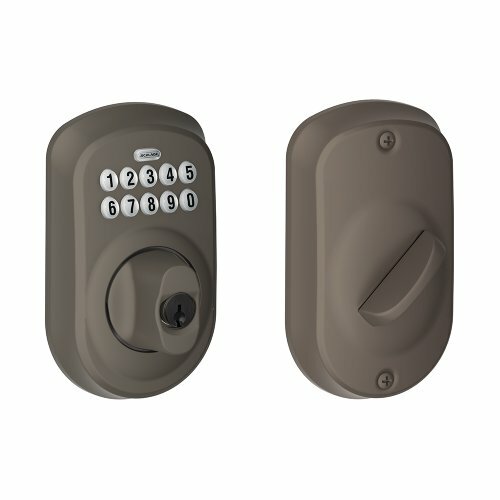 Privacy Password Input: unlock the door even when you enter in 20 bits of passwords, as long as you continuous input the correct password. Unlock Record Query: provide you the most recent 10,000 unlock operation record. 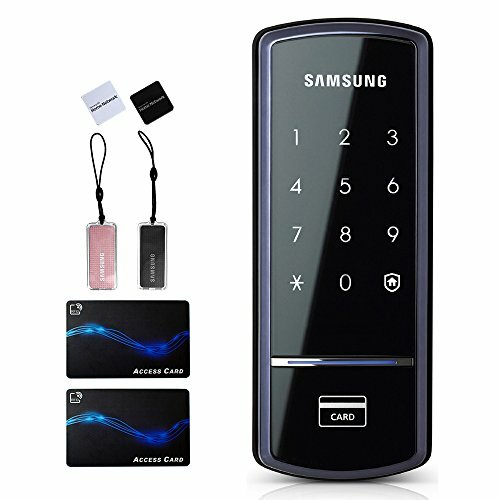 Multiple Ways to Unlock: fingerprint, password, M1 card, remote control. 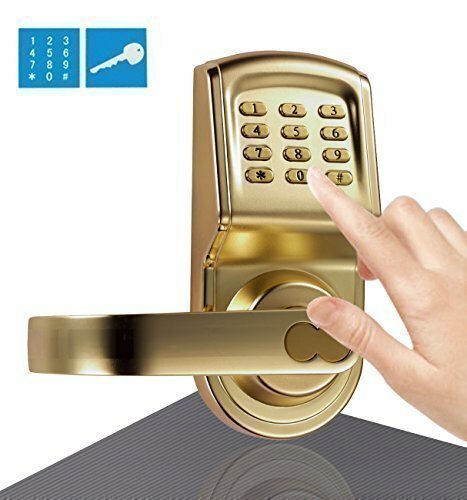 Password Unlock: can save up to 300 password (6-10 number combination). 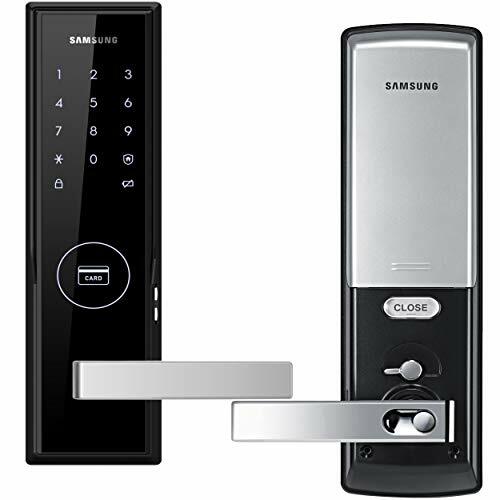 Fingerprint Management: can save up to 300 fingerprints, and support up to 100,000 times of fingerprint changes. Voice Prompts: voice guide when operation. Volume is adjustable and with mute function. 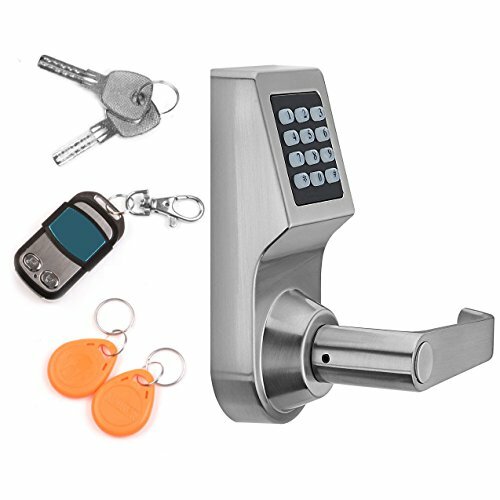 Permissions Settings: allow the designated people to unlock the door at the designated time.